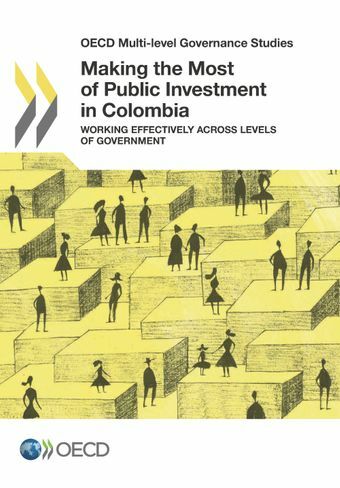 This study examines the multi-level governance framework for public investment in Colombia. It provides a diagnosis of the strengths and challenges of the Colombian system and includes comparative data and a set of benchmarks to promote exchange of good practices and promote learning. It makes recommendations for how to further improve the system, make more effective use of existing resources and catch up to OECD countries in terms of infrastructure development . The review also suggests a set of indicators against which Colombia can measure its progress.